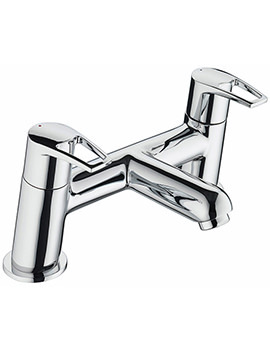 Bristan's exceptional collection of Acute and Smile, Taps and Showers is designed to please you with practicality and performance. 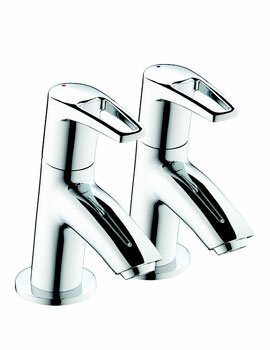 The attractive formats graced with stunning finishes make them a clever addition to your bathroom. This extensive collection of Acute and Smile imparts fantastic centre-piece in your luxurious bathroom when fitted to your basin or bath. Spectacular finishes beautify each fixture that will offer uninterrupted service for numerous years down the line. 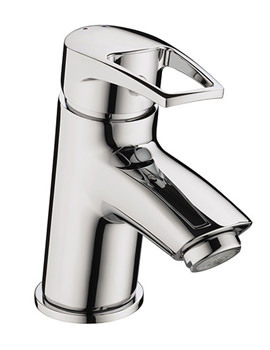 The range incorporates basin mixers, bath taps, basin pillar, deck, floor and wall mounted bath fillers, bath shower mixers and showers that can grace any contemporary bathroom space. Marvellous creativity is combined with unrivalled quality skills to create these powerfully functional faucets and invigorating showers. 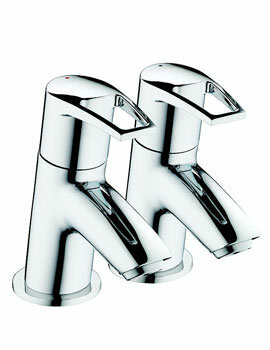 Ceramic disc valves or integrated kits make the faucets absolutely economical and user-friendly.